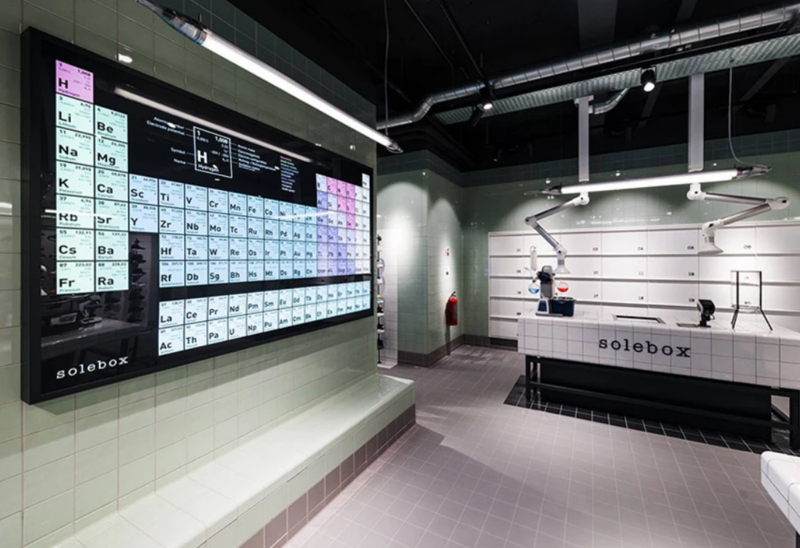 Solebox was founded by one of the early pioneers of European sneaker culture Hikmet Sugour back in 2002. 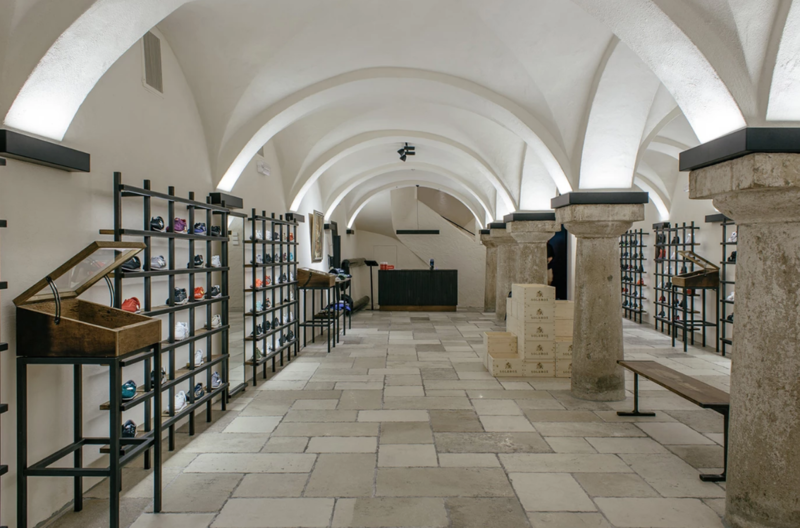 The original store was located in Berlin and worked on the basis of stocking the rarest and most limited edition Nike and adidas along with a curated range of specialist releases from smaller niche brands like Saucony and Asics at the time. 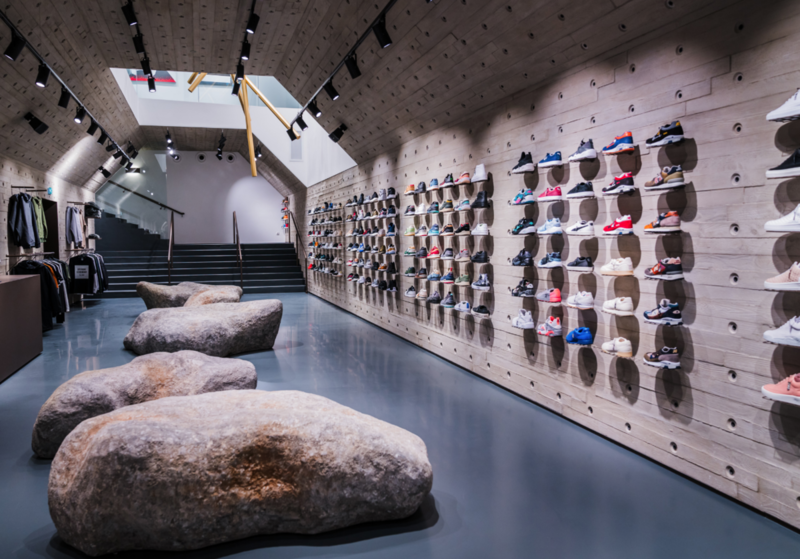 They were quickly positioned as the premier German sneaker store and one of the best in Europe, and have since have gone on to open some of the best retail spaces in Munich, Amsterdam, Vienna and Brussels. 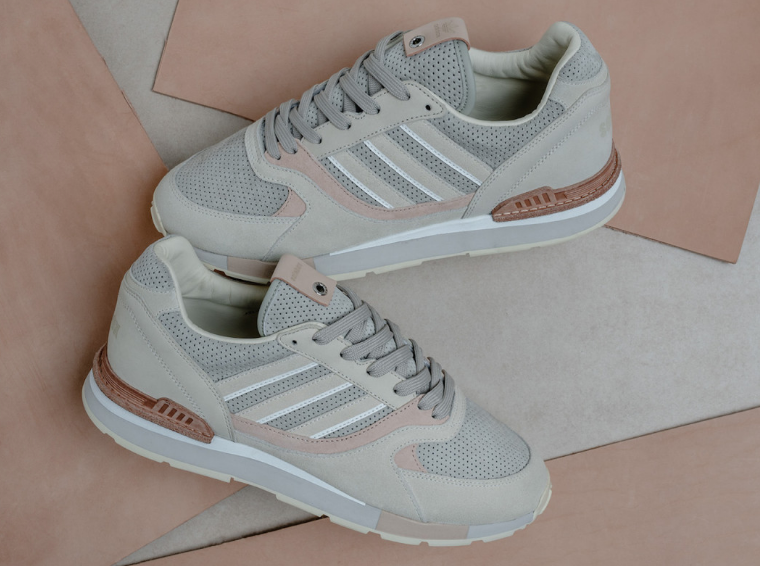 Solebox x adidas Consortium 'Italian Leathers Pack'. 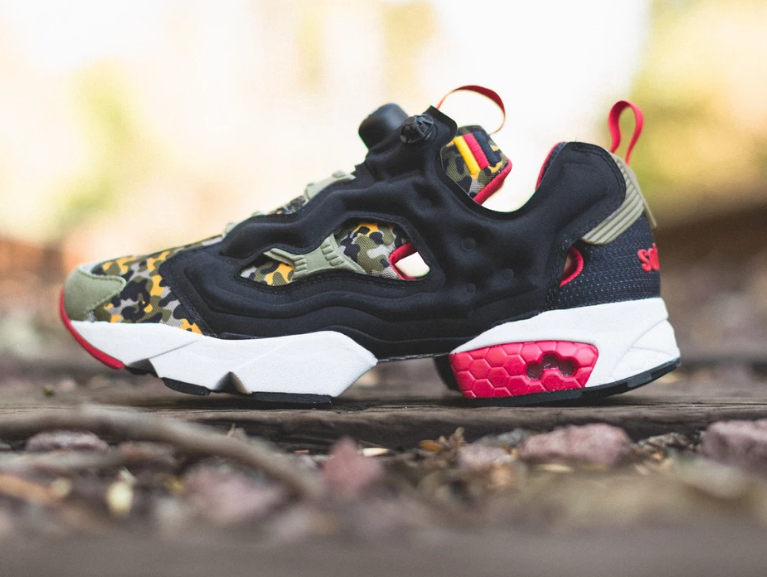 Solebox x Reebok Instapump Fury 20th Anniversary. 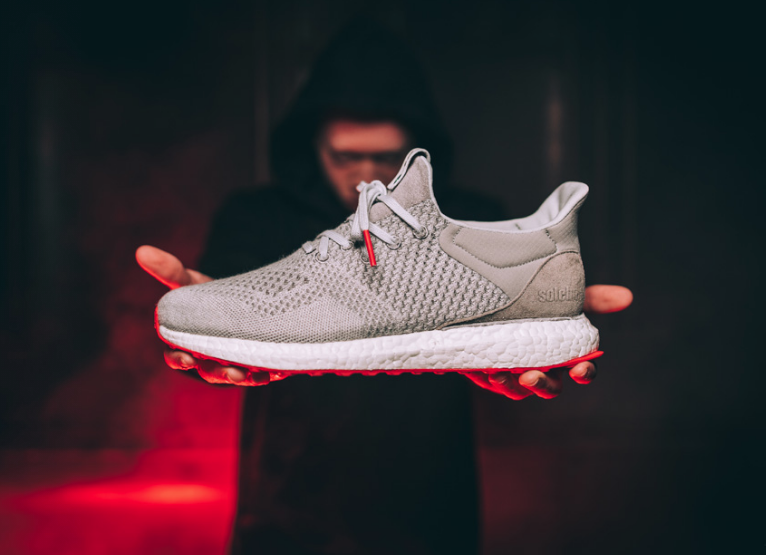 Solebox x adidas UltraBOOST Uncaged. 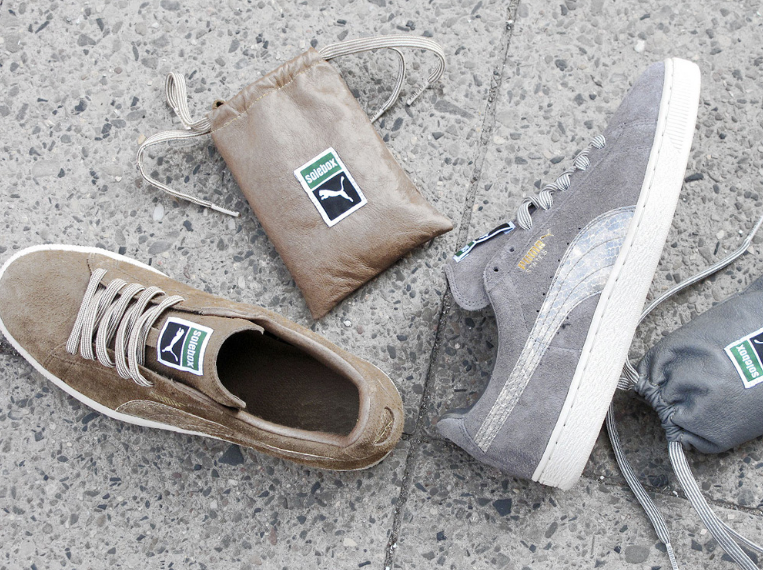 Solebox x Puma States 10th Anniversary Pack. 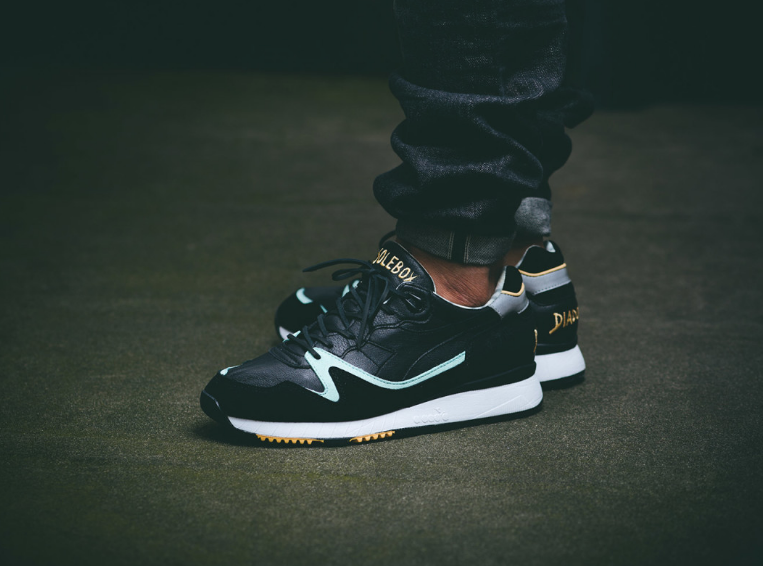 Solebox has been prolific collaborators with most of the heavy hitting brands like adidas, Reebok, Puma and Diadora to name just a few. Arguably they have worked most closely with Reebok especially as they designed the 20th anniversary models for the Reebok Instapump Fury and the Reebok Omni and Twilight Zone Pump. Keep your eyes peeled for 2019 as more collaborations are due to Berlin's finest.